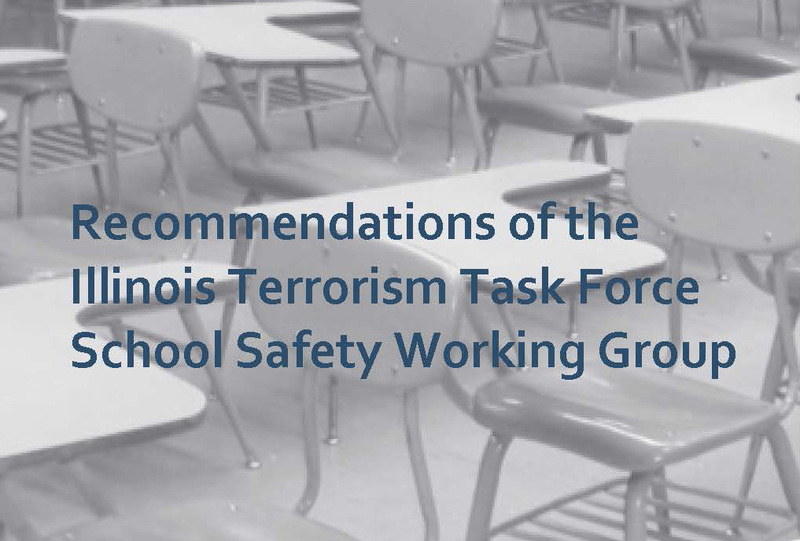 The Illinois Association of School Boards (IASB) has been participating in a select working group of the Illinois Terrorism Task Force on the issue of school safety. 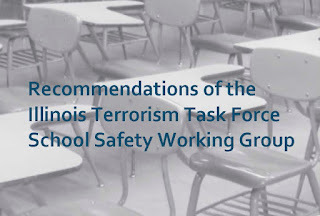 Working steadily over the past six weeks, the panel of safety experts from law enforcement (state, regional, local) and education organizations (IASB, Illinois Association of School Administrators, regional superintendents, Illinois State Board of Education, and three district administrators) has released its safety recommendations. You can find the full safety report on the IASB website. Realizing the diversity of school districts across the state, including fiscal, geographical, and cultural differences, burdensome new requirements that would result in costly updates or impractical implementation were avoided. Rather, a heavily vetted list of recommended best practices and direct services provided to local school districts were included. Safety issues were generally broken down into three categories: behavioral threat assessments, hardening of facilities, and response protocol in schools. Some of the recommendations highlight what is already required in statute (the School Safety Drill Act and the reciprocal reporting provisions of the School Code), in the IASB Policy Reference Education Subscription Service (PRESS), the Department of Homeland Security Guide for Developing High Quality School Emergency Operations Plans, and the National Crime Prevention Council’s crime prevention through environmental design (CPTED) report. Other provisions are new recommendations intended to assist school districts. Most school districts already have directive in their policy (available through PRESS) to develop procedures for behavioral threat assessment teams. The expertise, implementation, and veracity of these teams vary from school district to school district based on available local resources. One recommendation in this report is the establishment of regional teams made up of experts in mental health, law enforcement, and other disciplines that have been trained in behavioral threat assessment that would assist school districts, as necessary, at the request of the local district (with no cost to the district). Likewise, regional site assessment teams would be formed from local law enforcement, fire service, and emergency management agencies to visit schools and assess the buildings and grounds for potential safety problems. Again, this would be a resource provided only at the request of the local school district with no cost to the district. Also provided in the report is a priority list for increasing security for school buildings and grounds. The list is broken into five tiers to help school districts determine basic needs, from the more elaborate – starting with doors, locks, and windows and ending with security personnel, access control systems, and metal detectors. Superintendents, principals, safety personnel, and school board members are encouraged to review this report to assure security in their schools. Continue to review local school safety operations procedures, conduct safety drills (with encouragement to drill more than the minimum required in statute), and include local law enforcement and fire agencies in safety meetings, reviews, and drills. 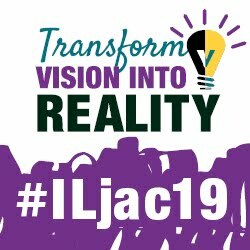 No one cares more about the safety and health of the students in our schools than the locally elected school board members, staff, and faculty who serve them. This document is intended to provide the assistance necessary to improve safety procedures and facilities even more.